Club players and beginners have raised their level if we compare to 20 years ago, when the flow of information was not available for everyone. The tactical level of players rated around 1900 it is not much different from players rated 2200. This does not mean that it is the same strength, it just means that the chances they can find the same winning move if given the chance are quite similar. 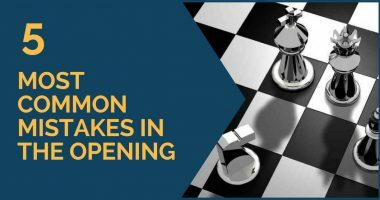 The same can be said about opening knowledge, the strength of the so-called amateur players has risen considerably in the opening and nowadays almost everyone can get acceptable positions out of the opening. However, the hardest part of the game to improve for beginners is often the positional one. To evaluate better in order to make better decisions and foresee the opponent’s plans are two things quite difficult to learn and train. 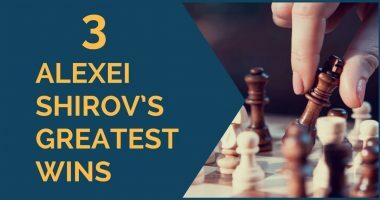 In this article we will have a look at some recent examples from my own practice in which my opponents did not care much for their bishop pair, allowing me to capture them and obtain a static advantage. Before moving to the examples, we should define what a static advantage is. 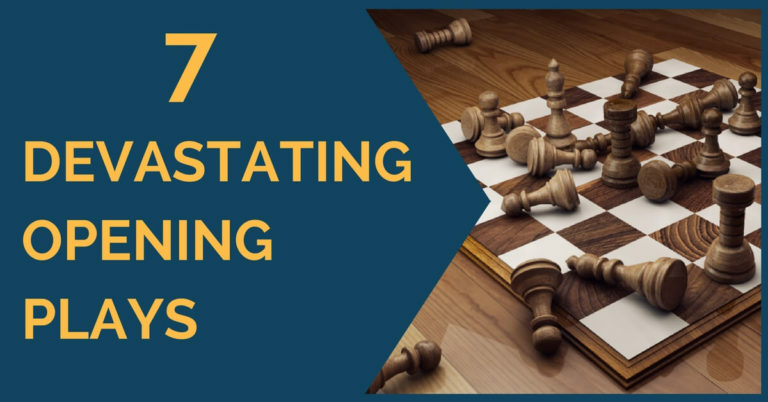 Static means something that cannot be changed; for example the bishop pair, a better pawn structure or a chronic weakness in your opponent’s territory. Those are common static elements. Not everything is dynamics and tactics and when a master sees the opportunity to deprive his opponent of the two bishops he will do so. Black has emerged at least equal out of the opening and certainly white’s position does not look too menacing for black. However, with all the pieces on the board there should be a tense battle ahead. What should white do? There is no active plan, there is no rupture and no way to activate or improve the pieces. One possible idea is to play Na2-Nb4. The knight would stand great on this square, as it would be defending c2 and have some influence on the queenside and the center. In every position it is always useful to ask yourself: What does my opponent want? The bishop on f4 is in jeopardy after Ne5-Ng6, since Bg5 is met with h6 and Be3 would be met with Ng4. In the diagram above black has just played 13…Rc8 with some pressure on the C file. What are the candidate moves for white? Let’s evaluate this interesting position: black’s pieces are well developed, his pawn structure is better, since white’s e5 pawn can become a target and f3 is weak. On the other hand, white has already castled and is ready to start active actions. So what type of moves should white seek for? With a permanent weak pawn structure, he should try to revert the situation as soon as possible and he can do so by employing active moves. Therefore, 14.Nd6+ becomes the main move to consider. After the forced captures on d6 the bishop on d4 is opened and g7 falls, so white would regain the material. The evaluation in that case changes drastically: black’s pawn structure would also be weak on the king-side and he’d be lacking the dark squared bishop. So the situation would be in white’s favor. Instead, my opponent did not realize he was at a crucial moment in the game and played the natural developing move 14.Bd3? which leads to a worse position after 14…Nb4! 15.Kb1 Bd5 16.a3 Nxd3 17.Qxd3 and now Qc4! A clear example of how, after having gained the bishop pair and knowing that he is better in all possible endgames, black forces the trade of queens in order to deprive his opponent of any attacking idea. The bishop pair is, in most scenarios, a very valuable static advantage which offers certain positional safety to the side who owns it. Therefore, you should always keep in mind the idea of preserving your own bishops and depriving your opponent from them. Of course, everything depends on each position, so don’t take it as a dogma.